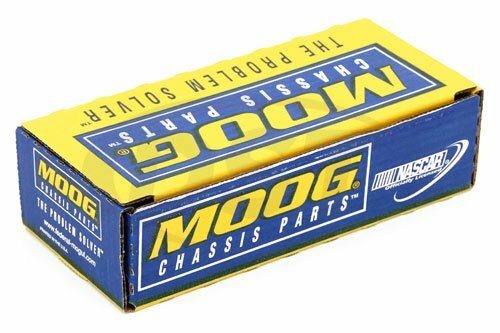 Is the moog-ds1050 for the drive said or passenger side? 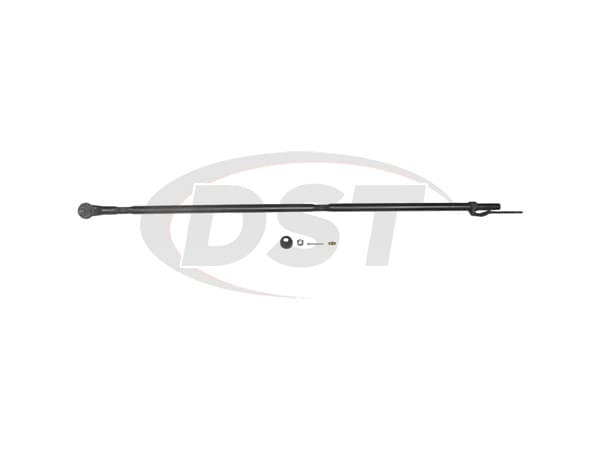 do you have the opposite side for my 88 jeep wrangler? 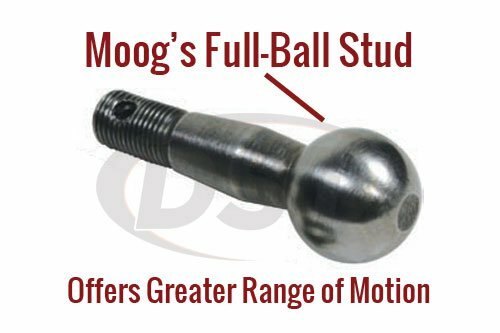 The moog-ds1050 is for the Passenger side tie rod replacement, unfortunately Moog at this time does not offer the driver side tie rod for the 88 Wrangler.